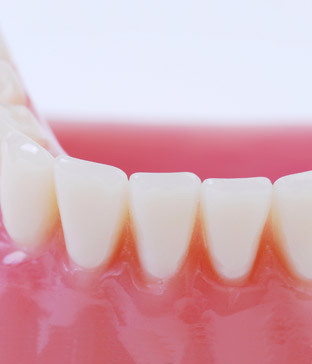 Periodontics is the area of dentistry that concerns the gums and bone surrounding your teeth. Periodontal disease, better known simply as gum disease, is a serious chronic infection of the foundational structure of your smile. Thousands of people around the world suffer from gum disease, but proper daily dental care and regular visits to the dentist are the best line of defense. Untreated periodontal disease can eventually lead to tooth loss. 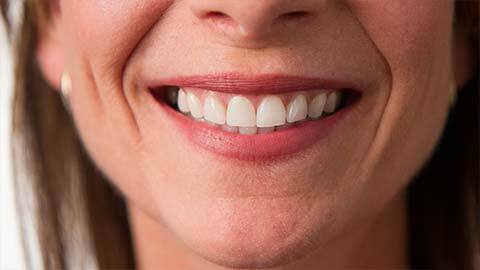 Early detection and prompt treatment is critical to fighting this disease and maintaining a healthy smile. If you need more information about periodontics in Markham, please don’t hesitate to contact us today.